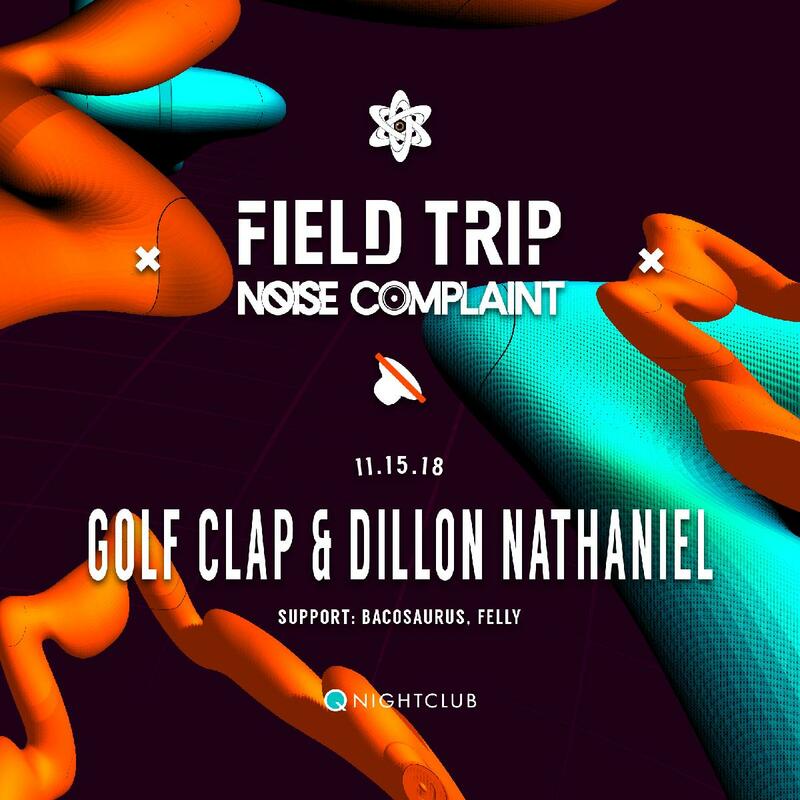 Sonic manipulation is the cornerstone of Dillon Nathaniel's unconventional approach to house music. In just a few short years the graduate of the revered Icon Collective and self professed gear junkie has proven himself to be a technical mastermind and modern house music connoisseur. The strength of his thick low-end grooves and quirky sound design have caught the ears of A-Track, AC Slater, Destructo, Chris Lake, Malaa and Tchami. His sound has also begun to inject itself onto the ears of mainstream audiences with plays popping up from BBC Radio 1, Rinse FM and Sirius. And with appearances on CONFESSION, Heldeep, Bite This!, This Ain't Bristol, Night Bass, Hits Hard, SubSoul, Box Of Cats, Audiophile XXL, and Insomniac Records it's clear his intent to ''Shake up people's perception of what house is'' is well within reach.